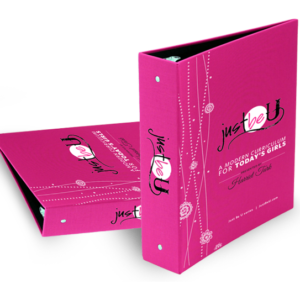 Just Be U - A life-changing curriculum for any girl! A life-changing curriculum for any girl! We know it’s tough to connect with teens, that's why the Just Be U curriculum is designed to reach girls where they are with topics that matter. 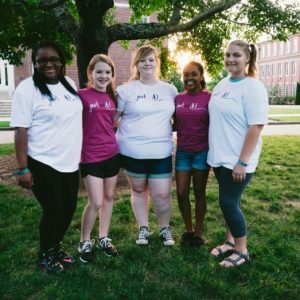 Just Be U is a life changing program that is easy to use with your class or youth group. Get the curriculum, implement the lessons. Watch girls realize their self-worth. the real “U” inside each of them. More than that... it changes lives. Check out some of the lesson plans below! Real world scenarios help tackle the issue of body image among adolescent girls. Lessons designed to help students identify their strengths and weaknesses. Stereotypes portrayed in the media can be harmful to developing young women. Activities include lessons in establishing boundaries and creating healthy relationships. The old saying "you can be anything you want" applies to us too, ladies. Bullying among adolescent females is also addressed in the JustBeU curriculum. Every woman has a voice! 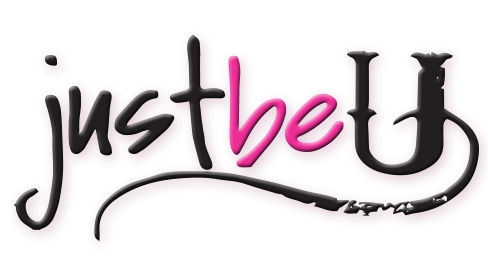 JustBeU helps girls develop confidence in their ideas and opinions. Lessons designed to help girls focus on their strengths and build confidence. This curriculum is designed to help equip young girls with the skills and strength they need to have the future they desire. What is Just Be U? A curriculum designed for girls in elementary, middle school and high school, consisting of 25 lesson plans. It's a great way to give girls solid information combined with activities and leadership lessons. Who can teach Just Be U? Any adult who is able to connect to and build relationships with girls. Why is Just Be U Common Core ready? The curriculum’s lesson plans were developed by certified teachers. Just Be U is not “fluff” and just a “feel good” curriculum. It also provides educational learning goals and meets state standards. I love this Curriculum! It's been so amazing to see the girls I work with open up and accept each other and strengthen each other as well! It's super easy to use and I would recommend it to anyone! I'm so glad I found it! Our girls responded great to the material and were willing to discuss the topics openly, which in-turn helped the mentors learn about the girls and build relationships. It was so nice to have this type of curriculum available to us because of the wide age range of the girls we reach (ages 6-16). Join our newsletter for updates, new classes, freebies, and more! P.S. we hate spam too so we promise to never to do that to you!